CONSTANTINE- Prime Minister Abdelmalek Sellal has started Thursday a visit to the province of Constantine (431-km east of Algiers), where he will preside over the official launch of Constantine, Capital of Arab Culture 2015″ event, on behalf of President of the Republic Abdelaziz Bouteflika. During the visit, Sellal will also inaugurate various exhibitions, scheduled as part of the cultural event, as well as several cultural and tourism facilities. 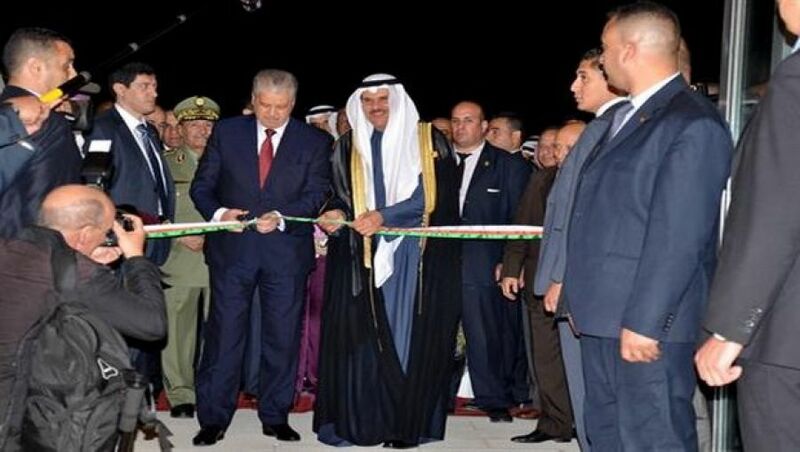 The opening ceremony of “Constantine, Capital of Arab Culture 215” event will be attended by the secretary general of the Arab League, the Director General of the Arab League Educational, Cultural and Scientific Organization (ALECSO), as well as ministers and Arab figures of the world of culture. 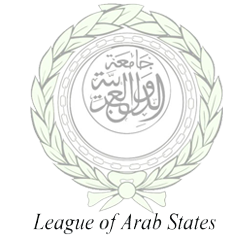 The capital of Arab culture is an initiative taken by the Arab League as part of the Cultural Capitals Programme of the United Nations Educational, Scientific and Cultural Organization (UNESCO) to promote and celebrate Arab culture and encourage cooperation in the Arab region.